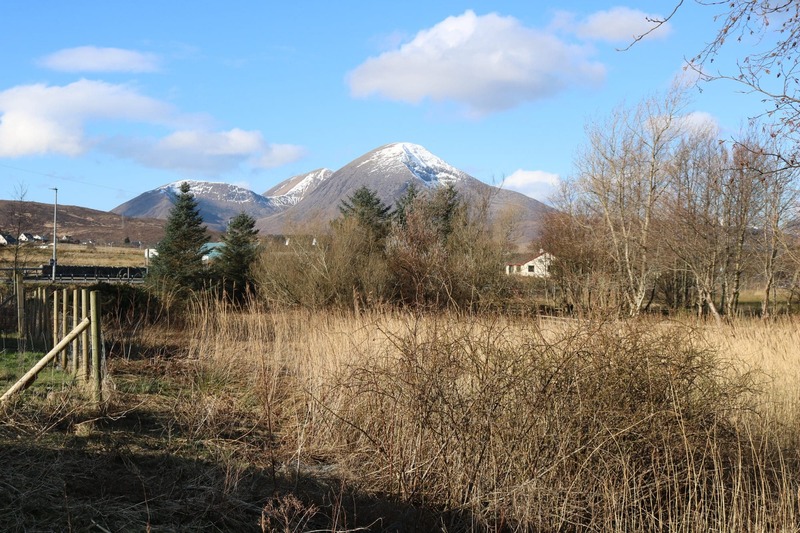 Excellent opportunity to acquire a prime site located in the picturesque and much sought after township of Harrapool, part of the popular village of Broadford. 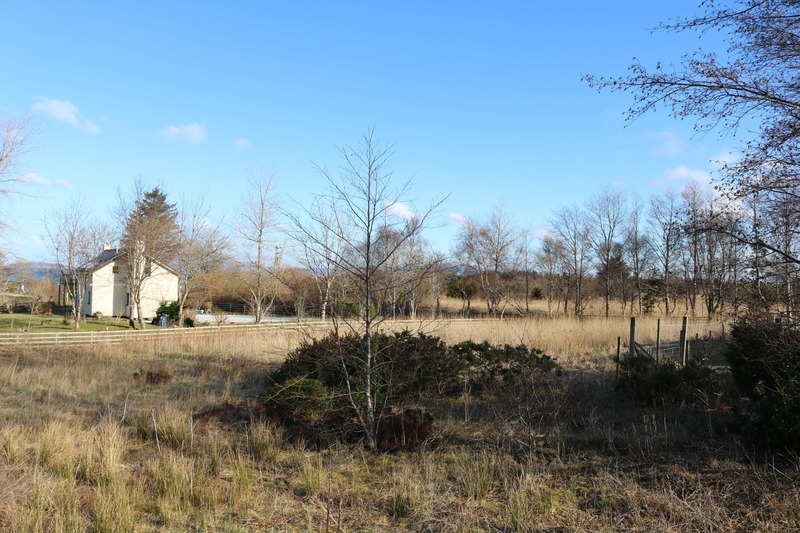 Sites in this area do not become available very often and this is a rare opportunity for someone to acquire a plot and create a beautiful home with lovely widespread views. 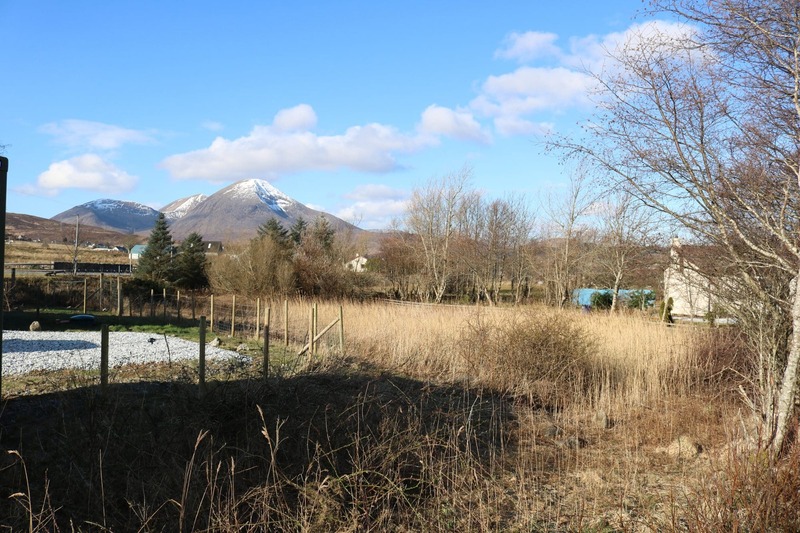 Ready to develop and enclosed building plot conveniently located in the popular village of Broadford, this site has full planning permission in place for the erection of a 1 ½ storey dwelling. 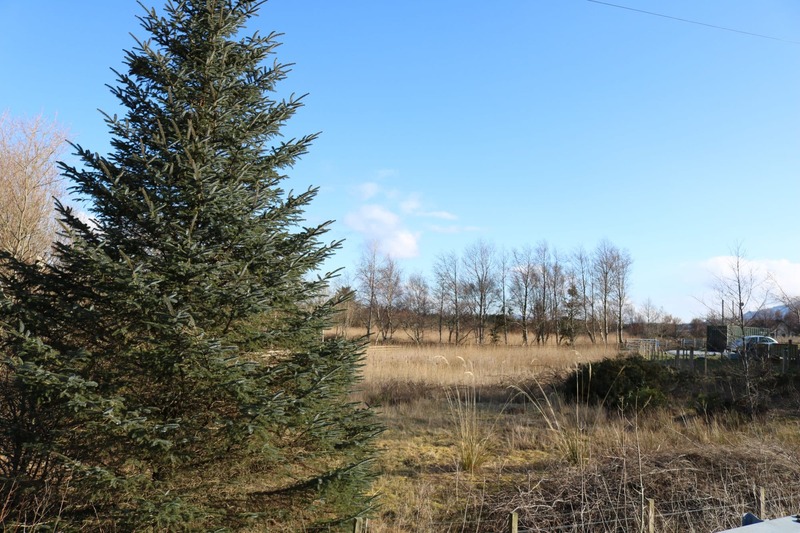 The land for sale is fully de-crofted and extends to approximately 0.76 acre or thereby (to be confirmed with title). 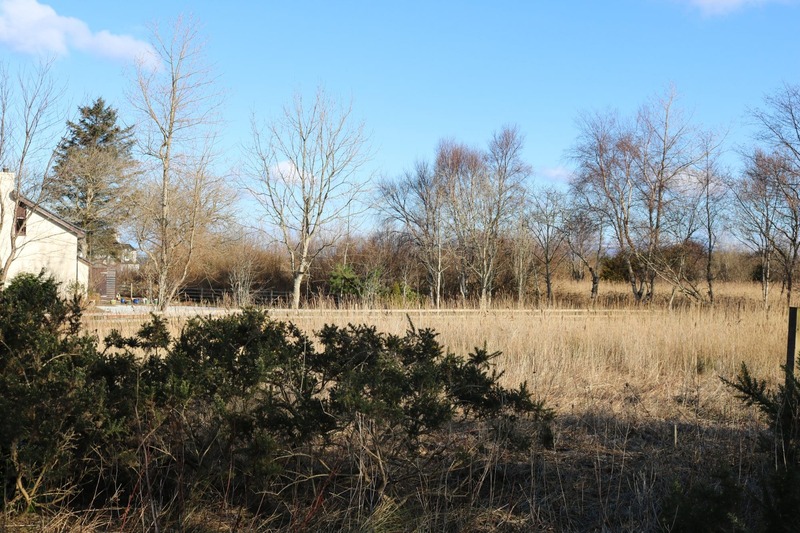 The site provides the perfect location to create a bespoke home that affords fantastic views of Beinn na Callich. 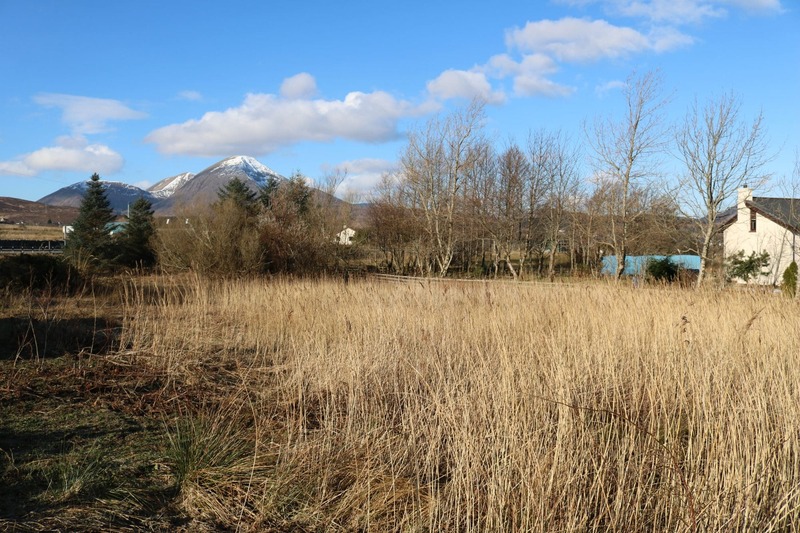 Sites in the Broadford area do not become available very often and this is a good opportunity to acquire a plot that is ideally positioned for all the facilities that the area has to offer including many hill and coastal walks right on the doorstep. 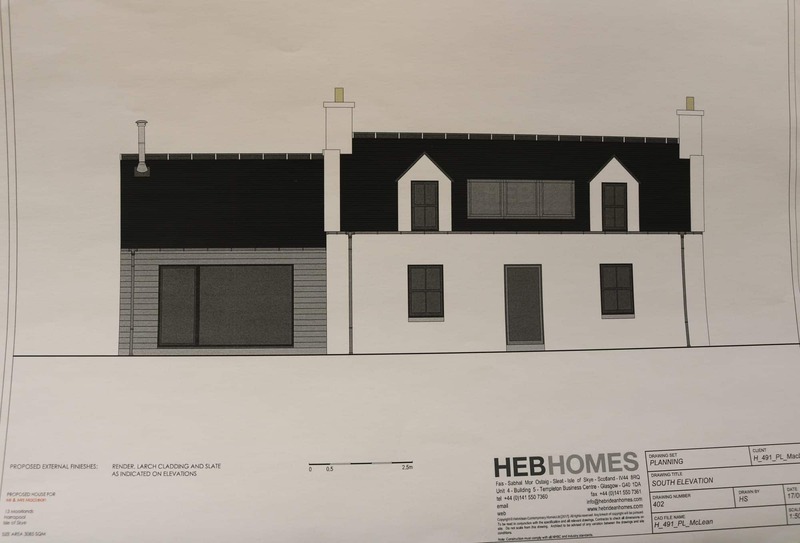 Full Planning Permission has been granted for the erection of a single or 1 ½ storey property, dated 23rd October 2017 . Full details are available on request. 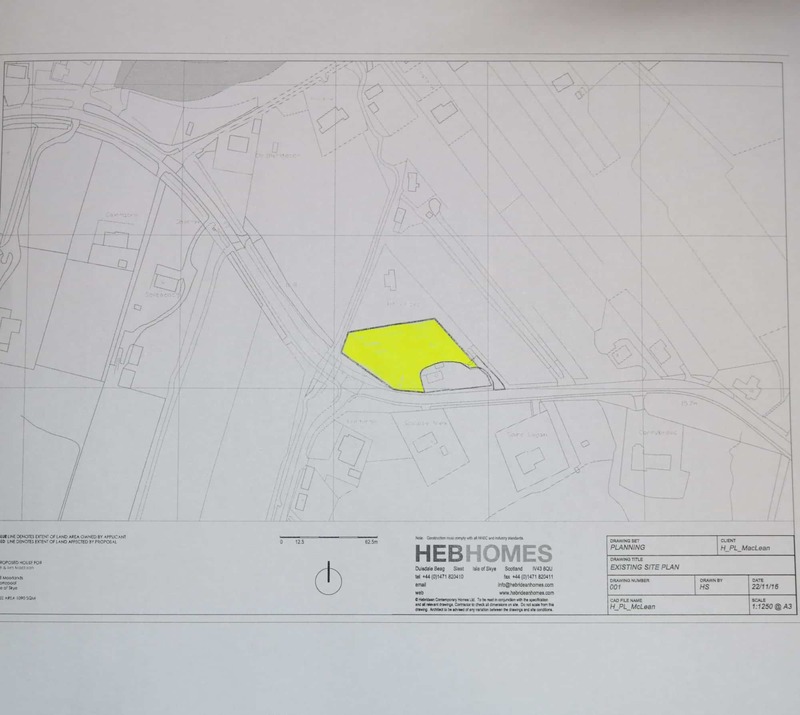 All documents can be viewed on the Highland Council Website www.highland.gov.uk, using the planning reference number 17/03927/FUL which is the allocated renewal number. Interested parties may also wish to contact planning direct at Dingwall office. Telephone 01349 868600. Purchasers have the option to submit completely new plans should they so wish. Harrapool is a small township forming part of the village of Broadford and is well positioned to take advantage of the facilities offered by the area with shore and moorland walks right on the doorstep, ideal for wildlife and birdlife enthusiasts, and yet is close for the many amenities that the thriving village of Broadford has to offer such as doctors, hospital, primary schooling and churches. There are also excellent local services including a supermarket, petrol station, bank, builder’s merchant and a varied range of shops, hotels, bars and restaurants. Portree the Island’s capital is some 26 miles to the north where secondary schooling is available, whilst the Skye Bridge is approximately 7 miles to the east providing easy access to the mainland. Heading north on the A87 you will pass through Breakish and flow through into Skullamus, continue passed the junction down to Sleat the plot is about 100 metres further on your the right hand side. The access is shared with 2 houses. The plot is off to the left as you pull off the main road. Mains water and electricity are close although it will be the responsibility of the prospective purchaser to seek and install all services required to the site. 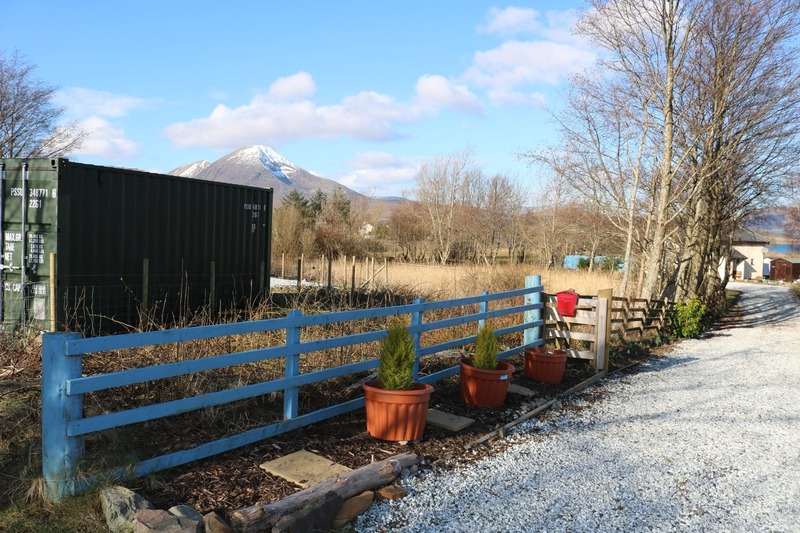 Offers in the region of £70000 are invited and such offers should be submitted in proper Scottish legal terms to The Isle of Skye Estate Agency.